This Saturday 31st May the stage is all but set! Victory is all that matters between the these two British powerhouses. Around 80,000 eye-witness spectators will be packed inside a near to capacity Wembley Stadium, sitting on the edge of their seats that loom over the ringside of Carl Froch vs George Groves II: The Battle of Britain. 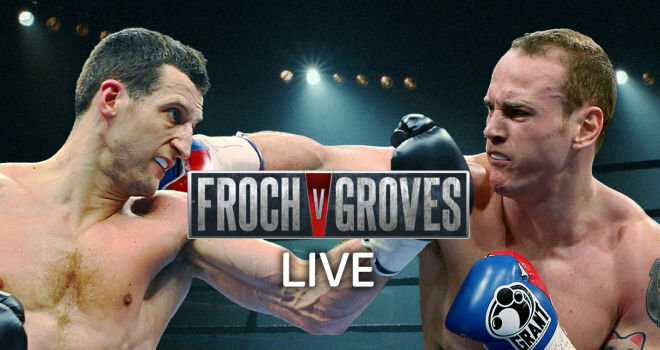 The fight is a rematch to a previous duel between the pair, in which Froch triumphed. Now Groves wants to put the record straight, and prove his doubters wrong. However, if there was ever a harder opponent to face, then he comes in the name of Carl Froch. The man has only been defeated twice in his entire professional career, and currently holds the WBA and IBF super middleweight titles. This highly anticipated fight, is going to be a spectacle. If I was to call it, I’d say Groves won’t give up till the last bell, so Froch to clinch it unanimously after 12. 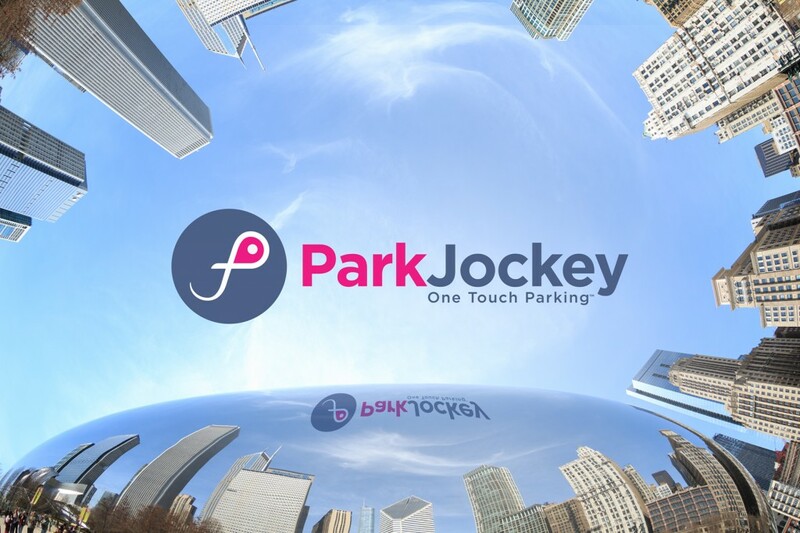 If you are planning on driving to Wembley and need parking then book with ParkJockey, we have a special promo-code as well so you can get 10% off instead of being punched by extortionate prices! Find parking here, and use ‘BOXING10’ at the checkout! 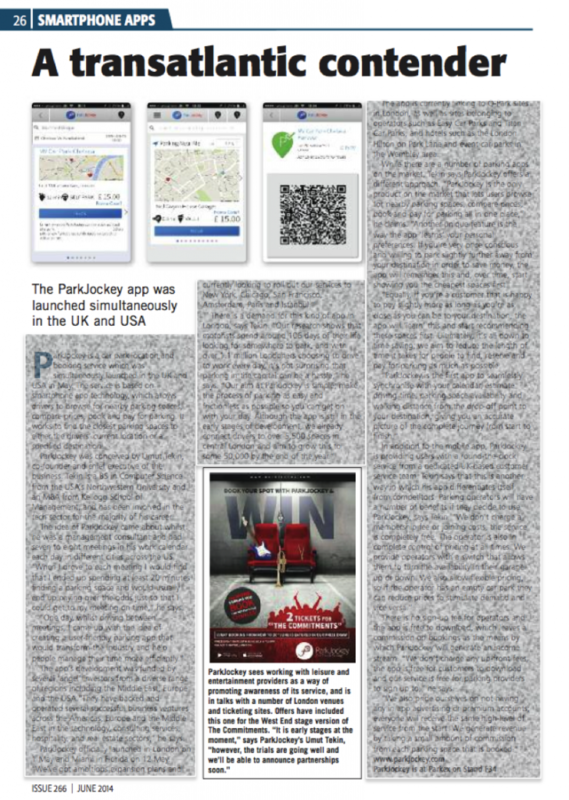 This entry was posted in London, News, ParkJockey and tagged Boxing, Froch Vs Groves, Sport, Wembley on May 30, 2014 by ParkJockey Team. 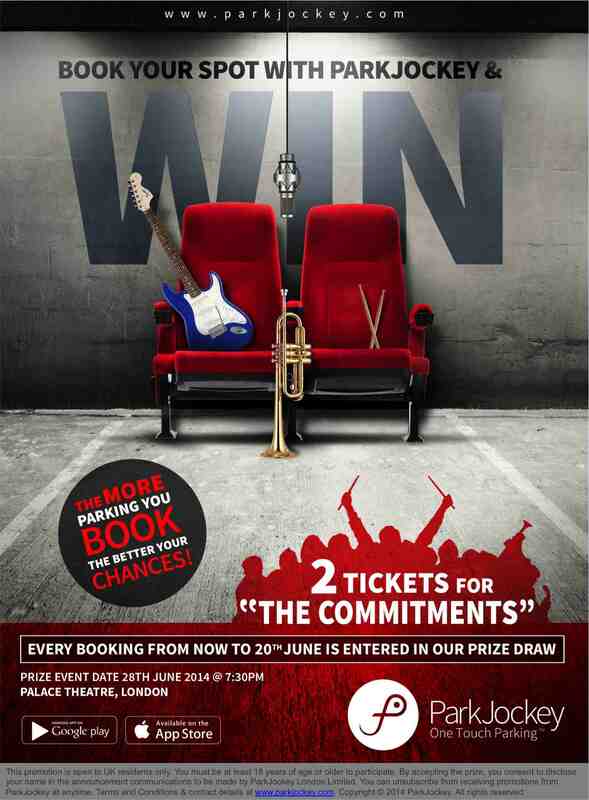 We are giving away 2 tickets to ‘The Commitments’ @ The Palace Theatre, West-End. The winner could be you, all you have to do is register or book with us from now until the 20th June 2014 to be entered into the competition. Good luck! This entry was posted in London, News, ParkJockey and tagged London, Palace Theatre, The Commitments, West-End on May 12, 2014 by ParkJockey Team.